Check here often for club news, show standings, announcements and topics of general interest. We welcome contributions. 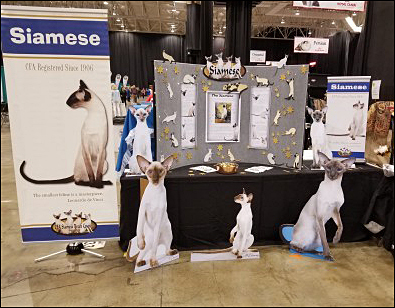 For a list of new Siamese grands and DM's and to see photos of recent grands, go to the Grand Parade page.